Want to connect with you pet like never before? Grab Animal Psychic, Danielle MacKinnon’s free 60-Second Animal Communication Workshop and quickly and easily begin harnessing the power of animal intuition! Animal Psychic, Danielle MacKinnon, is the creator of Soul Level Animal Communication®, her unique technique for tapping into the innate wisdom that animals offer their humans. Danielle’s book, #1 Amazon Bestseller Animal Lessons: Discovering Your Spiritual Connection with Animals, has been translated into several languages and continues to help people have better relationships with themselves and their pets. 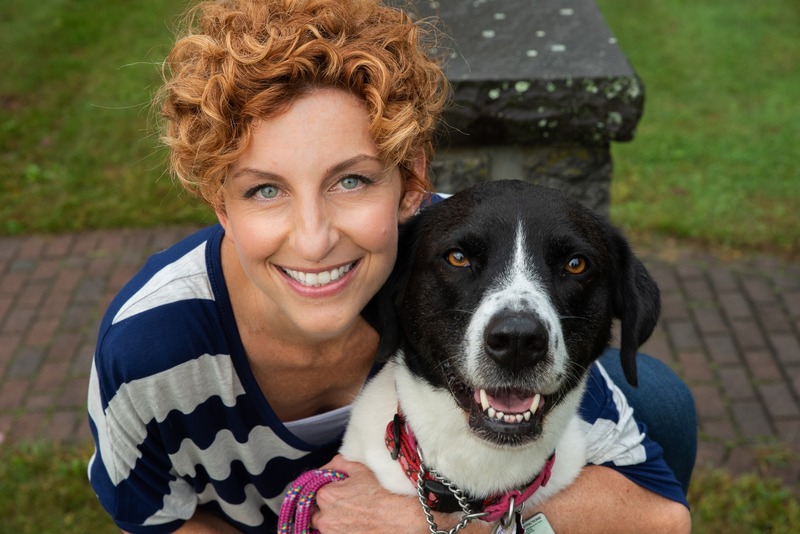 Through the Danielle MacKinnon School, Danielle has taught students from over 50 countries how to connect intuitively to the animals in their lives. Her goal is to unite people of the world through their love and compassion for animals.